Seems like all these CES vendors have wised up to the fact that announcing their new products amidst a maelstrom of new product announcements tends to be slightly counterproductive. So, naturally, they're spending their December carefully teasing out little pre-release details. It's ASUS' turn today, who clearly isn't content just telling us about its Eee Pad / Slate / Tablet / Chopping Board and has decided to dish out some candid hardware shots. 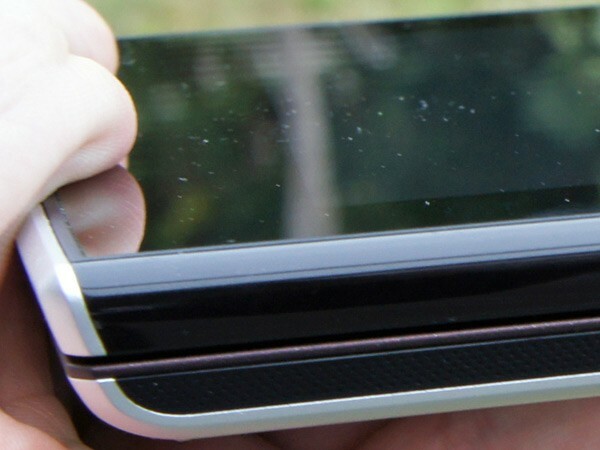 What we see above is a USB 3.0 port embedded within a very slinky keyboard panel, which itself seems attached to a touchscreen display (with Android buttons!) up top. It's looking more like a tablet PC (presumably with a pivoting screen) than a tablet, which is corroborated by other images at the source link. Two devices are included in this teaser picture set, with the other looking like it has a slider keyboard (see it after the break) -- none of it is definitive just yet, but it makes for a good guessing game to fill the time until the big show kicks off in Vegas next week.